I’ve been wanting to try this place since they were on Check Please! 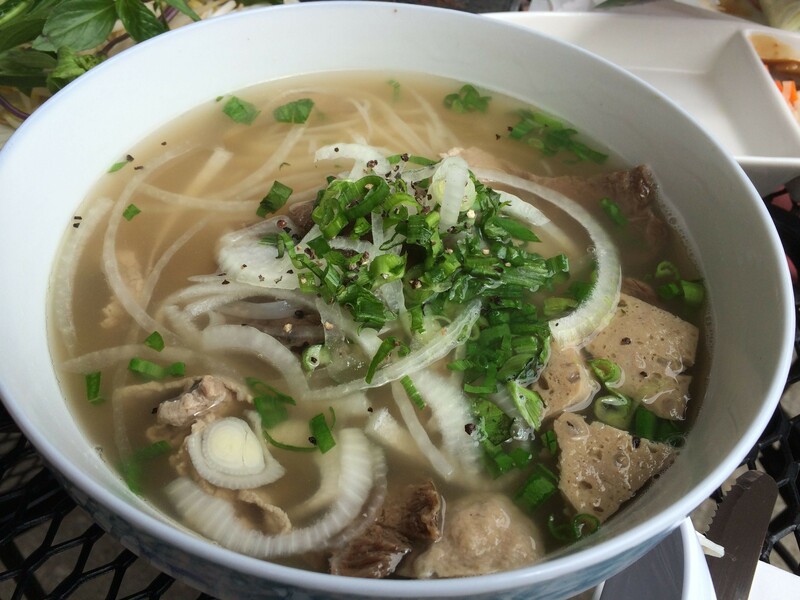 Who among you can resist the chance to try Vietnamese and Croatian fare combined? Please let me know if you can make it by 5 pm on Thursday…I’ll plan for a 6:30 start on Friday unless there’s feedback otherwise.